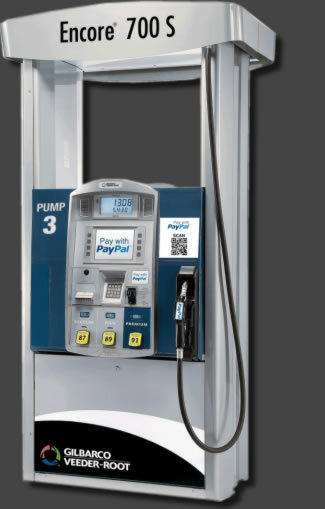 Walt's Petroleum uses the latest Gilbarco POS system for ease of use and security. Walt's uses the latest technology in construction and installation. Walt’s Petroleum has 45 years helping our client maximize profits. We take time to get to know you and your operational needs. Although specializing in Gilbarco equipment our friendly sales staff has a wide variety of knowledge giving us the ability to customize all your petroleum needs. We work closely with you from concept to design through installation.